Steph created a menu for Comic Relief on the Great British Menu. 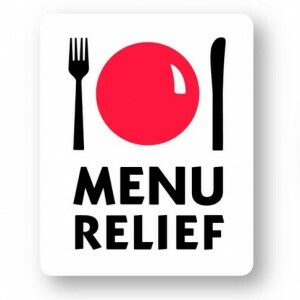 If you’d like to try some of the recipes for yourself and re-create her Great British Menu at home, you can download the recipes for free here. Each of the recipes has a full list of ingredients and instructions for re-creating the dishes featured on the show.